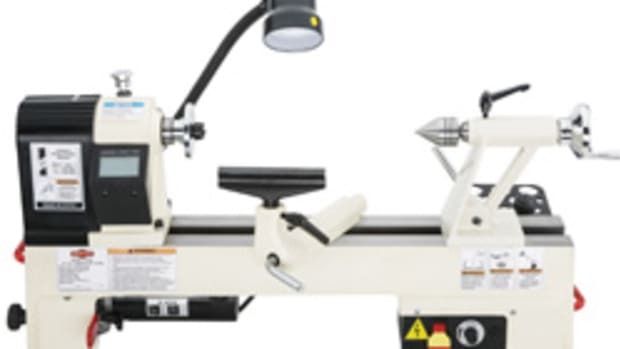 Grizzly Industrial offers a new 10” cast-iron benchtop wood lathe, model G0624Z, a sturdier and more powerful version of the model G0624 that it replaces, according to the company. The lathe weighs in at about 91 lbs. 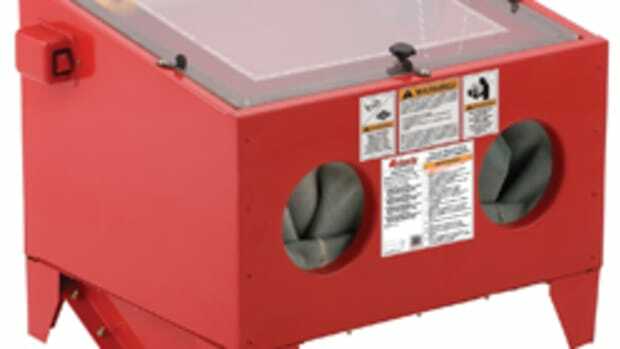 Product manager Todd Ransom says the extra heft helps reduce vibration for smoother operation. 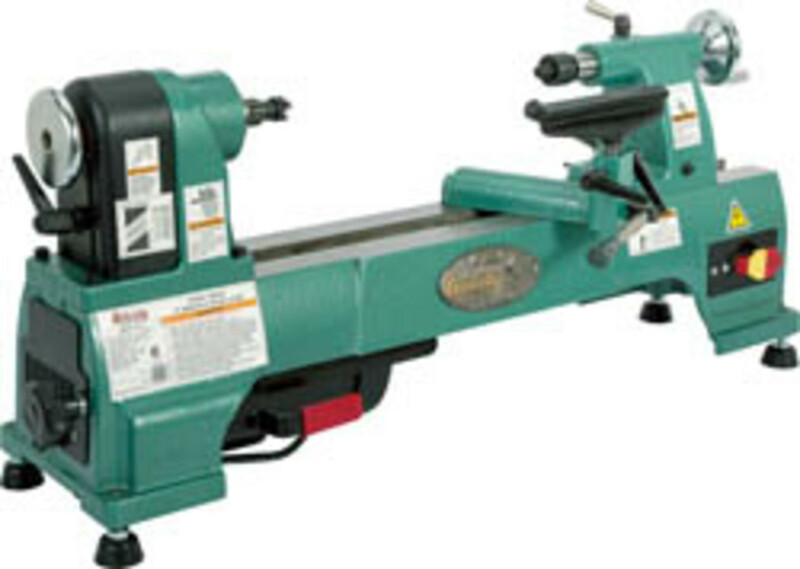 The lathe has the capacity to turn plates, bowls and vases up to 10” in diameter and spindles up to 15-1/2” long. A bed extension provides 38” between centers. 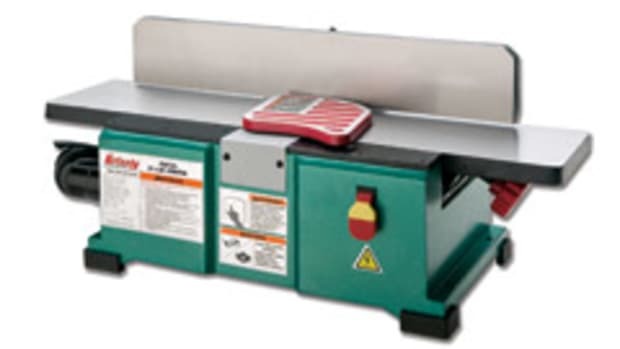 It also features an upgraded .7-hp motor, compared to the 1/1-hp motor on the previous model. 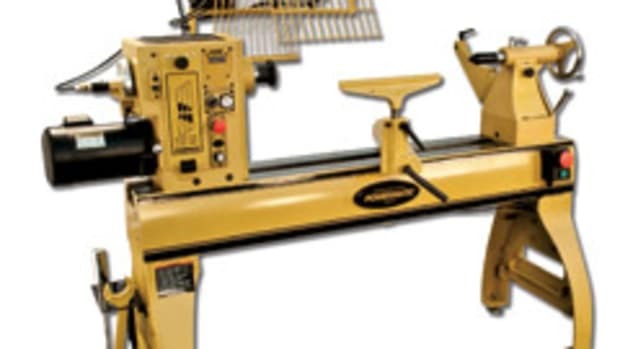 “The higher horsepower gives you more torque for cutting [harder] woods and making bigger cuts. 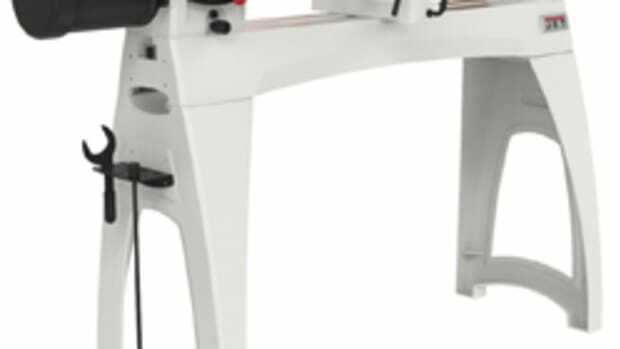 It’s especially helpful for roughing material before getting to the detailed work,” Ransom says. 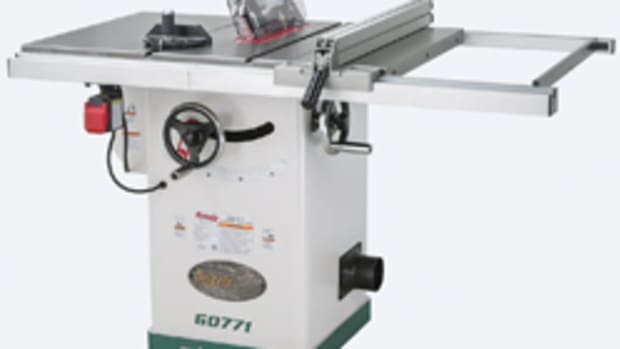 The lathe has the widest speed range of all of Grizzly’s benchtop models. 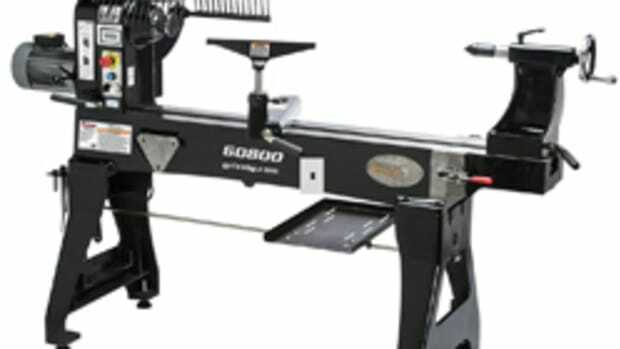 It has six speed settings, ranging from 480 to 4,023 rpm, according to the company. 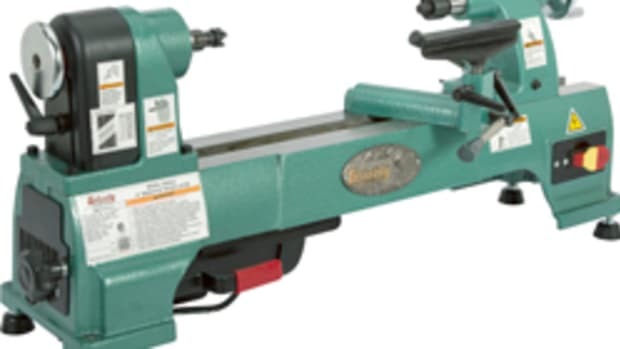 The lathe is sold with a MT2 spindle and tailstock taper, 3” faceplate, live rolling center, spur center and 6-5/16” tool rest. It sells for $295. The optional bed extension costs $74.